A naturopathic physician is similar to your general practitioner or family doctor in that I often see people for medical reasons ranging from a common cold to a chronic illness such as cancer. With a love for helping people to not only heal but also feel better, the approach I take centers around the idea that every patient is unique and offers me an opportunity to learn something new. Taking the time to listen in an atmosphere that is non-rushed , I am able to help my you experience optimal health and vitality in a family centered environment. I believe every person I treat teaches me something as well as gives me the opportunity to teach them. As a licensed naturopathic physician, I practice at Bellevue Natural Health Clinic, in West Vancouver, BC. I received my degree in Naturopathic Medicine from North America’s most esteemed naturopathic medical school, Bastyr University in Seattle, Washington. I also hold a Bachelor’s degree in Psychology from the University of British Columbia. I am currently enrolled in the Fellowship for Anti-Aging and Regenerative Medicine through A4M and the University of South Florida’s medical school. Environmental medicine including allergies and asthma. As a competitive athlete, I also have a passion for sports medicine and pain management. Utilizing science-based treatments plans, I tailor sessions to meet your individual needs. I believe in the power of preventative medicine and in the importance of uncovering the root cause of illness. 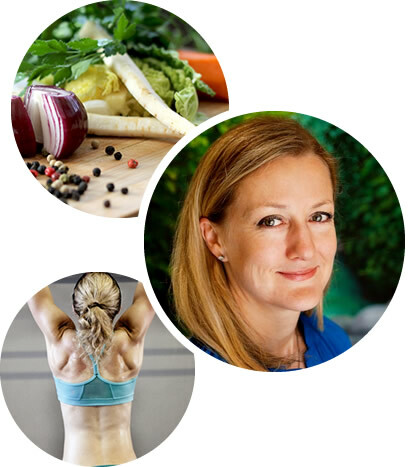 With an approach that combines laboratory medicine, lifestyle modifications, nutritional analysis, and various other holistic methods, I can help guide and empower you on your journey to optimal health. I am committed to providing evidence-based, effective health care; this commitment involves continuously updating her skills and knowledge in therapies such as: Chelation, Neural Therapy, Environmental Medicine and more.